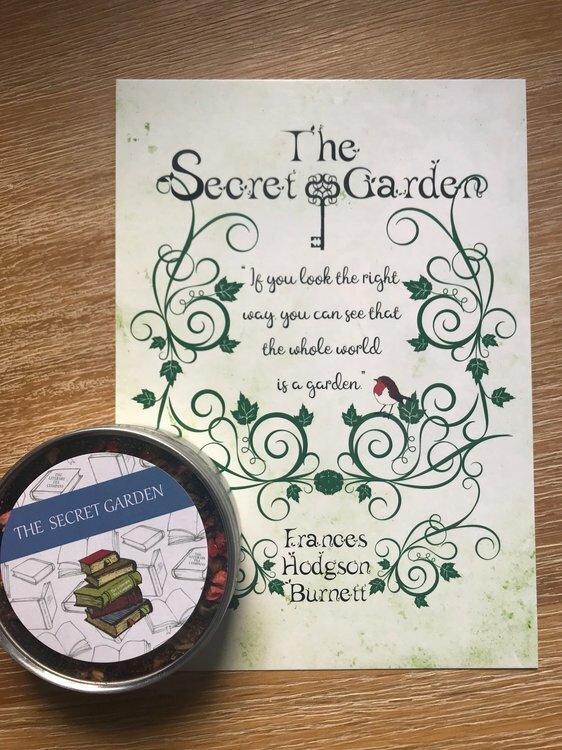 In honour of spring, the April giveaway is a print of this wonderful quote from The Secret Garden (thanks, once again to www.thestorygift.co.uk) along with a Secret Garden tea (Victoria Sponge flavoured!) from the Literary Tea Company! (You can find them both at their own website theliteraryteacompany.co.uk and at their etsy store www.etsy.com/uk/shop/LiteraryTeaCompany ). A winner will be chosen at random on the last day of the month!